Visit 2 of the most prized wine regions in Northern California — Napa and Sonoma Valley. Stopping at Madonna Estate, Sutter Home, and Sebastiani Vineyards, this wine tasting and estate tour allows guests to relax and take in the beauty of Northern California. Learn all about each estate while sipping on some of their prized wines. Tour cost includes wine tastings. Lunch cost not included. Wine tasting fees are included in your tour price. Hotel pick-up is available. Please see E-Ticket instructions to arrange transportation. Food costs are not included in your tour price. This can also be purchased as an add-on. Tour duration: approximately 9 hours long. 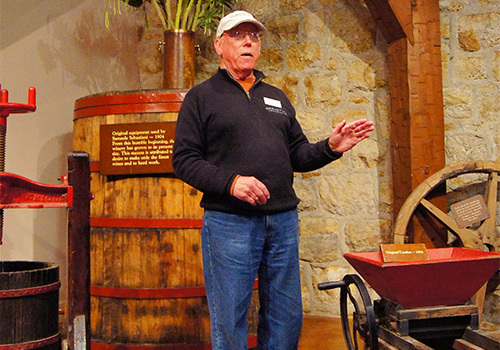 Visit both Napa Valley and Sonoma Valley in one tour. 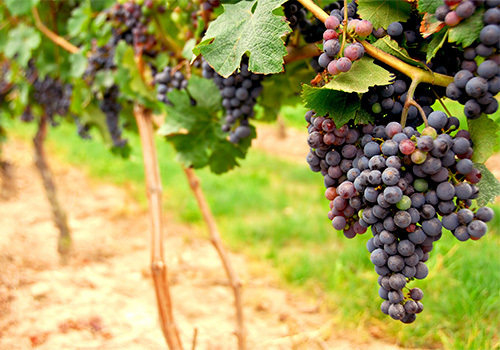 A Wine Lover's Paradise - Enjoy Both Napa and Sonoma Valley's in One Day! All Wine Tasting Fees INCLUDED in tour price! Since 1922, the Bartolucci Family has consistently created a perfect marriage of grapes and wine at Madonna Estate. 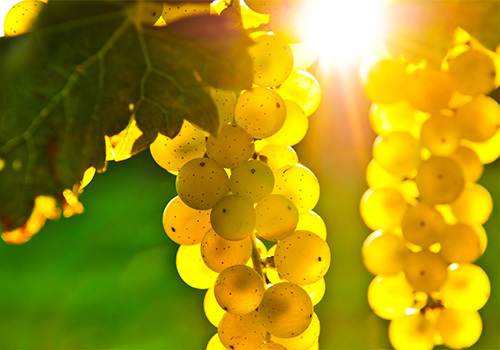 Located in the world-renowned Carneros region, an area known for its fertile lands and cool climate, the Bartolucci family has found success with their organically grown grapes and Estate Bottled wines. In addition to practicing natural farming methods, they also combine traditional and modern wine making techniques. As the third-oldest wine making family in the Napa Valley, it is important to them that they continue the commitment to farm naturally and preserve the wine making traditions of past generations. During a lunch break, we'll make a stop at Historic Downtown Sonoma Square where you will enjoy leisure time to explore. Both destinations afford a wonderful variety of eclectic dining options and one-of-a-kind boutique shops and local art galleries. 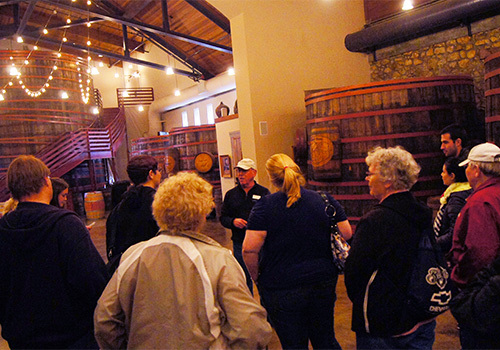 At each winery, you will spend approximately 1-hour for tour and tasting. Sit back, relax, and enjoy a scenic drive over the Golden Gate Bridge on your way back into San Francisco. 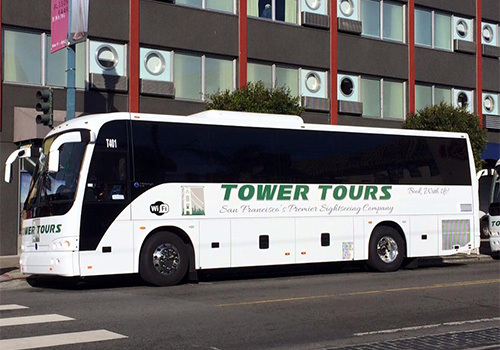 The Wine Country Tour is approximately 9 hours and is available daily at 9:00 am. 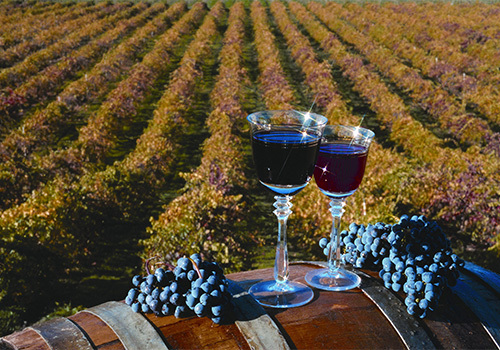 The price of the tour includes the wine tasting and touring fees at each winery. Wineries subject to change on holidays or due to special events. Lunchtime is allotted between wineries. (Winery schedule subject to change pending private events at wineries). Lunch cost not included. Add lunch onto your day trip with a stop at a local favorite right in the middle of the historic Square in Downtown Sonoma. Enjoy items from a variety of Californian-inspired dishes ranging from Sandwiches, Pasta, and Seafood. 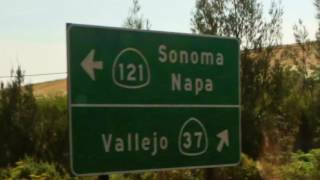 Have you been to Ultimate Wine Tasting Tour to Napa & Sonoma Valley? Share your knowledge and be the first to review this. The tour lasts approximately 8 hours, including transportation, vineyard/estate tours, and wine tasting. The tour departs daily at 9:00 am with hotel pick-up prior. 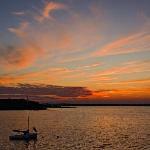 Which wineries will I visit on my tour? 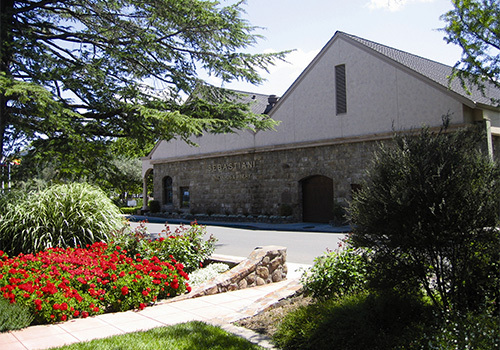 While wineries are subject to change due to private events, holidays, and other circumstances, guests will tour Madonna Estate, Sutter Home, and Sebastiani Vineyards. Food is not provided during the tour or as part of the tour cost. 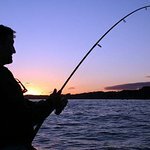 However, the tour provides ample time to purchase meals. Transportation, professional guides, and wine tasting fees are included in the price of the tour. Considering the daily changes in California weather, it is recommended that tour guests wear layers or bring a light jacket in the case of rain.